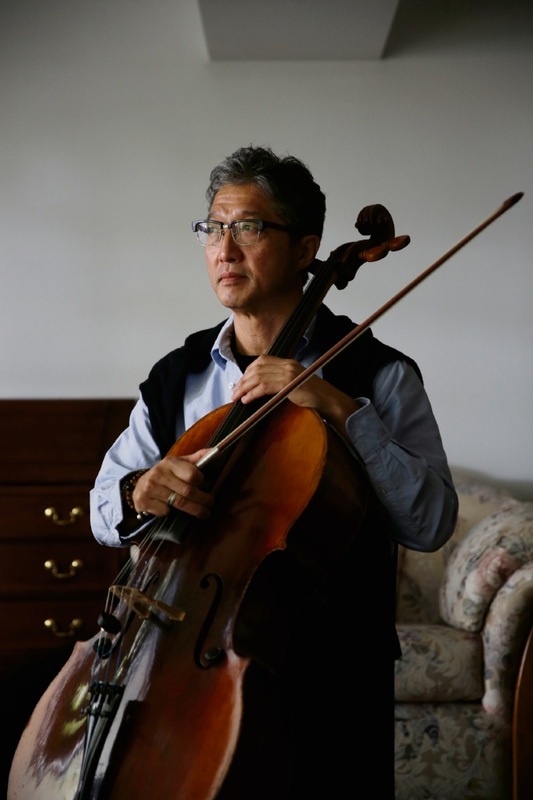 WHILE WASO cellist Shigeru Komatsu’s parents may not have shared their son’s passion for basketball during his formative years in Kyoto, Japan, the family did have one love in common – the joy of classical music. His mother is a singer and his 87-year-old father still plays the violin. During kindergarten they gave Komatsu the picture book and LP record Gauche the Cellist and he was hooked. “It was the story of a cellist in a country orchestra who wasn’t the best player,” Komatsu said. “He soon became the best player in the orchestra and was asked to play a solo encore after a Beethoven symphony. As a child I listened to this story over and over again. Komatsu first came to Perth in 1985 before a two-year stint with ABC Sinfonia in Sydney. He made Perth home in 1987 when he joined WASO and on his 30-year anniversary is the only musician remaining from the 1987 cello section. “I hope I wasn’t the reason for them all leaving,” he said. “Perth is the nicest city to live in and I love its spaciousness, beautiful beaches, easy-going friendly people and no traffic jams compared to Japan. During his time with WASO, Komatsu said he had enjoyed three international tours and a Beethoven Festival with artistic director Asher Fisch. His love of performing Beethoven will continue when WASO presents Beethoven 7 at Perth Concert Hall later this month with conductor Daniel Cohen. “I am looking forward to seeing how maestro Daniel Cohen is going to rehearse and perform this Beethoven, compared to Asher Fisch’s version,” he said. Komatsu said he had continued in the family tradition and passed his love of music to his two sons Adam (18) and Sebastian (16), who both played cello and trumpet. They also received his love of basketball, which to Komatsu’s delight is even stronger than their musical aspirations.